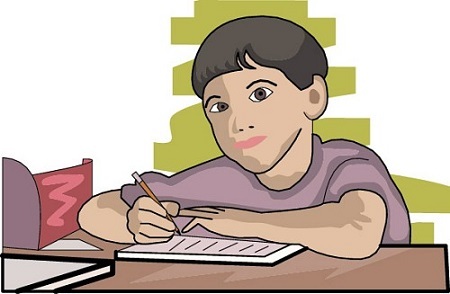 Every parent must remember that even a small deed of them can augment their child’s performance in Board exams. Actually, board exams are the time when all the children look forward to their parents for support and help. We spoke to some parents whose children have fruitfully cleared the board exams to understand how they supported their teens during their board exams. Based on those conversations, we are going to offer a few tips that are crucial for every parent. Never allow your children to postpone study before the exams- It is mainly done to decrease their exam stress and anxiety level. Always remember that preparation is the main key to achievement. It is best to ask your children to study for a particular period of time every day. In case, it is not possible, then make certain that they start the preparation for the board exams at least three to four weeks beforehand. Do not enforce yourself on your teens- Some kids need more help while others might be better-off studying themselves. This actually depends on the nature of the child. However, you must let them know about your assistance all the time. Create an ideal timetable for your children- You can design a timetable covering all the subjects based on the examination schedule or to handle the complicated subjects beforehand. For younger kids, 2 to 3 hours of study will be sufficient. Kids in the secondary and higher secondary classes need to study for at least 3 to 4 hours before the exams are due. Solving practical subjects like mathematics to reduce tedium. 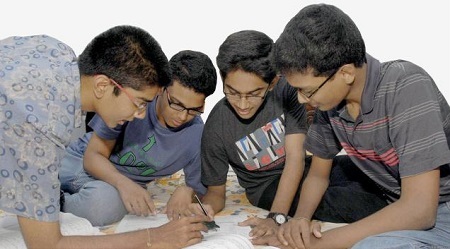 Never compare your teen with others- Each and every parent must understand that board exams are not the end of life. They have to believe in their kids and allow them to handle the things in their manner. If you annoy them continuously, they might perform badly in exams. Do not compare your children with others because it might bring in inferiority complex in their minds. This practice will make their life easier in the family and they will study on a regular basis. Do not allow your kids to sleep late at night- Always make certain that they must get at least 8 hours of relaxing sleep. Insufficient sleep can affect the functioning of the brain as well as decrease your kid’s retention power. 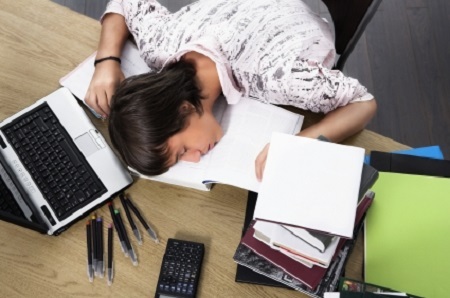 Never allow to use caffeine or any other type of stimulants to sleep late. 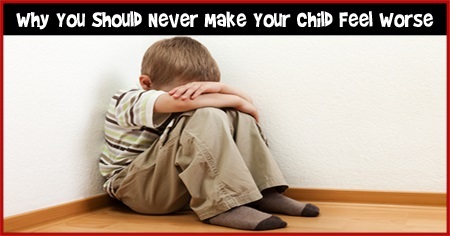 Children nowadays suffer from stress- It is very important that none of your children are pressurized. Do not give value to negativity and try to give confidence to them for beginning the preparation of board exams in the best possible manner for getting top-class results. 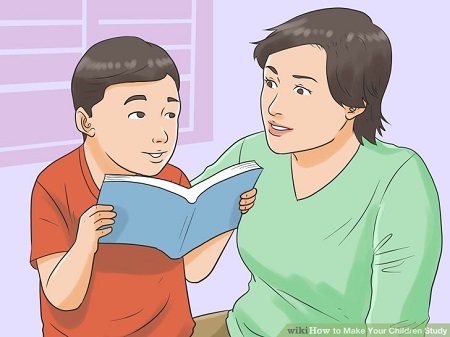 Allow group study, particularly for subjects which are difficult to understand- It is ideal that your kid goes to his or her friends’ houses for studying. This is a wonderful way to reduce any kind of waste of time. It will further help in understanding that difficult subject in the best possible manner.